Nursery nurses and teachers are getting life-saving training after a special piece of medical equipment was donated to their school. The defibrillator, which can mean the difference between life and death in an emergency, has been handed to Glendene School and Community Arts College in Easington Colliery. The Crawlaw Road school caters for pupils of all ages with profound special needs and some of the pupils have medical complications. The Cardiac Science Automated External Defibrillator (AED) was bought for the school by Sudden Adult Death Syndrome (SADS UK) and North East baker Greggs, in co-operation with the Community HeartBeat Trust. Members of the North East Ambulance Service NHS Trust have agreed to help train the staff at the school, which is also a community arts college, in how to use the equipment. Mark McNichol, a teacher and first aid trainer at the school, which caters for pupils with a wide range of learning and physical difficulties, welcomed the move. "A few of our students have heart problems and we do get a number of elderly people from the community using the school, so it is wonderful to have the peace of mind that we have got this defibrillator on site. The aim is that all staff members will be trained to use it. We hope that we will never need to put it into action, but it is good to know that we would be able to bring a child or adult round in an emergency. They really can make the difference between life and death." 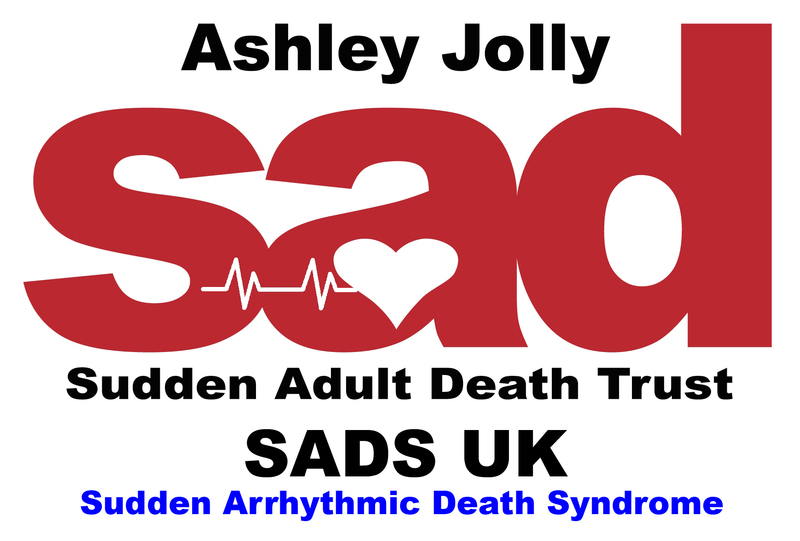 Anne Jolly, Founder of SADS UK, said: "Unfortunately, we are contacted at times by parents whose children have suffered cardiac arrest and we are so pleased that Glendene School is acting to avoid this tragedy by putting defibrillators on the premises to protect youngsters and people whilst at their school." Karen Gardner, head of non-clinical education and development at the North East Ambulance Service, said: "We are delighted to support Glendene in this way and will continue to support their training requirements to ensure thestaff are confident in supporting the needs of the students. The Automated External Defibrillator is easy to use by the layperson, providing voice prompts to the rescuer."